The Smart Beeíng foundation is working on preservation and strengthening of the bee population in its natural habitat. Smart Beeing is grateful for all the private sponsoring the foundation received during recent years. 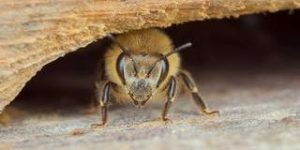 All financial support has benefited the well-beeing of the honeybee. We have also received sponsoring in the form of services, materials and other support. All contributed to our successes.